Amongst all the exciting things to see and do in Yamba we are extremely lucky to be gifted with so many great markets! 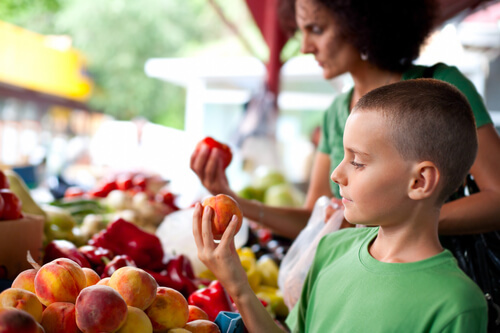 The Yamba Farmers Market starts tomorrow and will be held on every Wednesday through until mid January. The Farmers Market is a great place to source a range of high quality local products from veggies to sweets and everything in between. Last but not least, the annual Yamba Twilight Street Markets will be held again this year on New Year’s Day on the main street of Yamba. With jewlerry, food, arts and crafts just to name a few the Twilight Street Markets is a great way to bring in the new year in style! For more info, head over to Visit NSW.